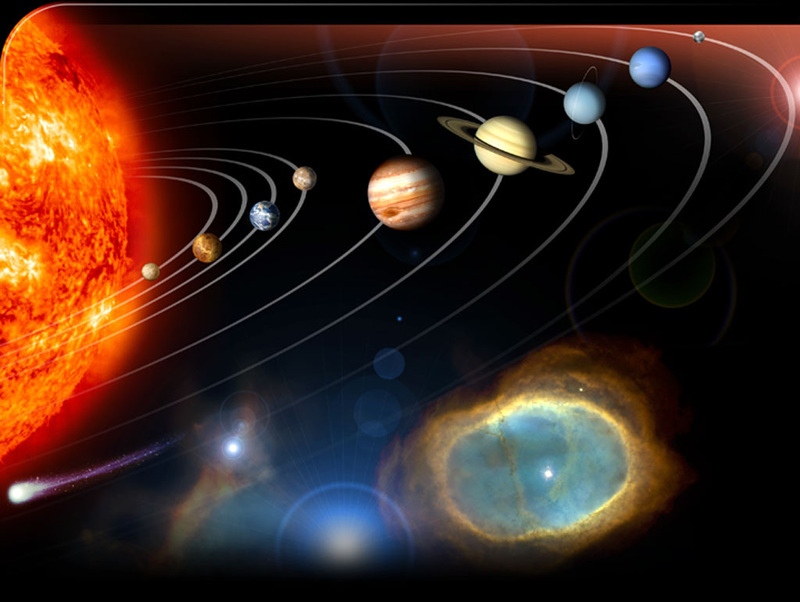 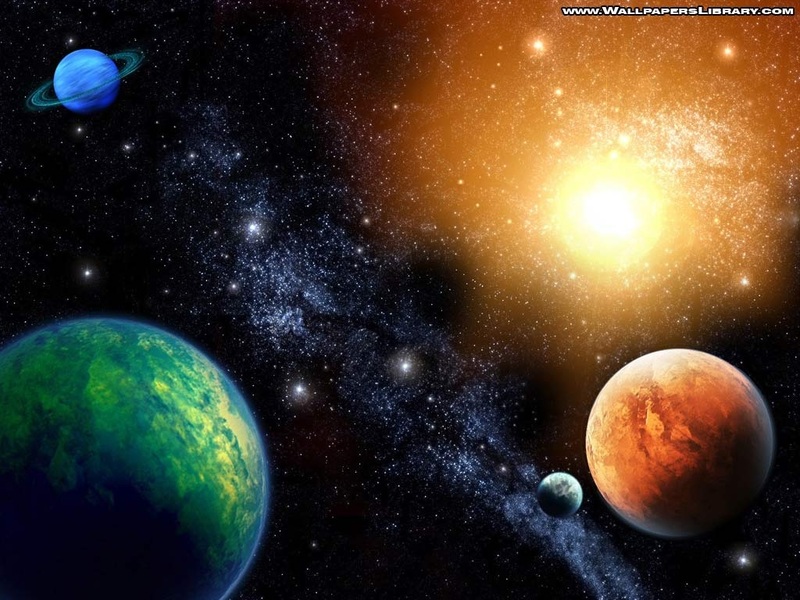 Click on the picture below to explore the amazing solar system!!! 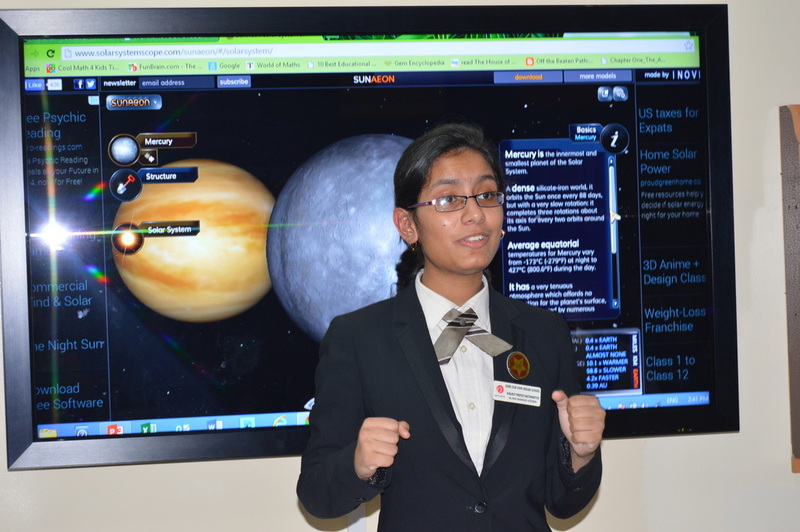 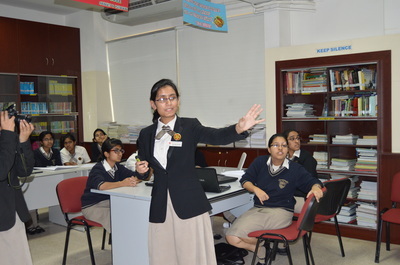 THE WORKSHOP 'MATHCENTRISM' ON ASTROPHYSICS AND MATHEMATICS WILL BE CONDUCTED ON FEBRUARY SECOND WEEK BY MATHEMATICS SUBJECT LEADER ALINA NAWAB KIDWAI . 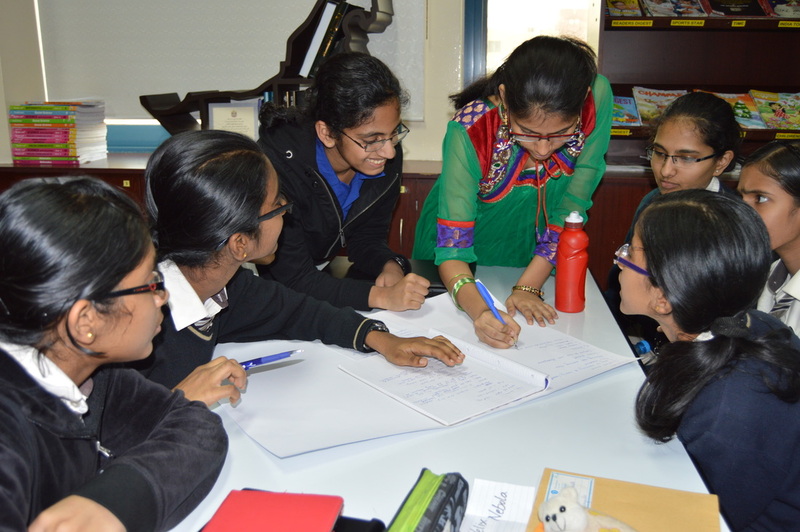 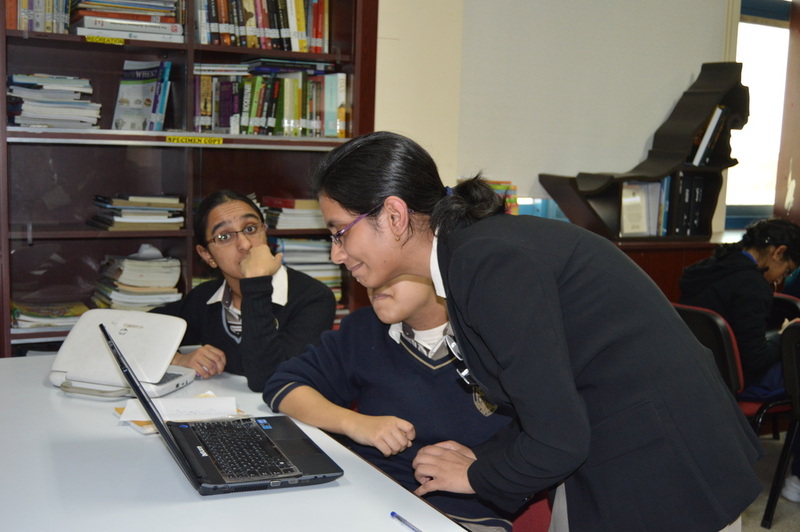 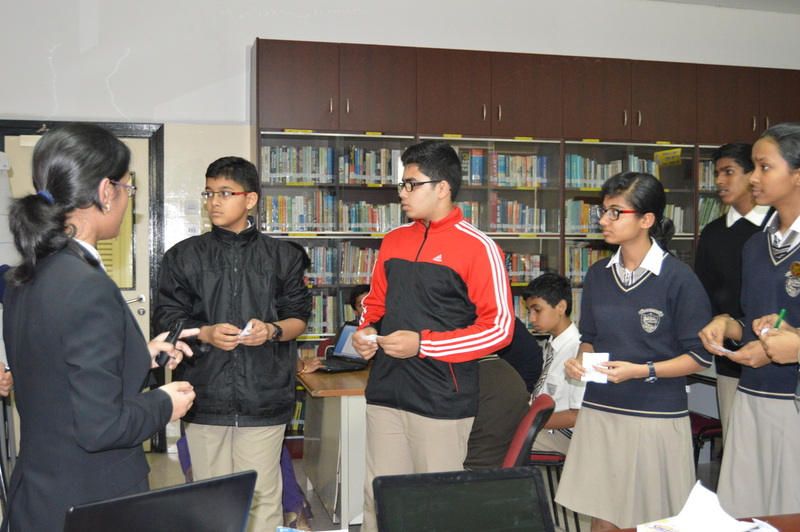 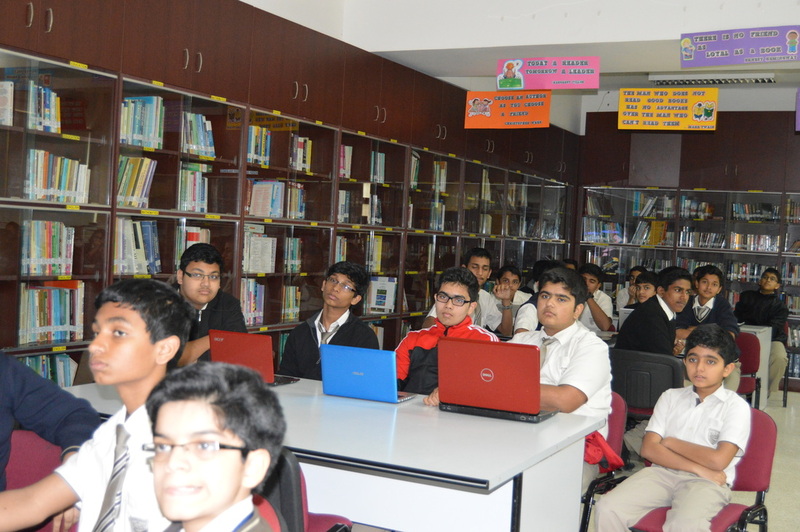 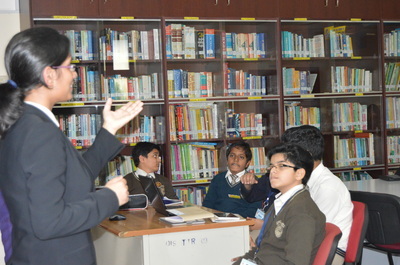 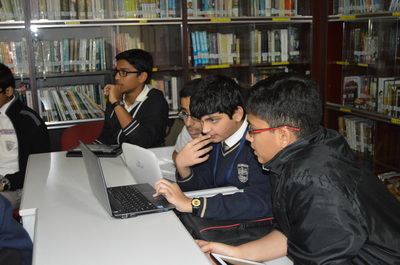 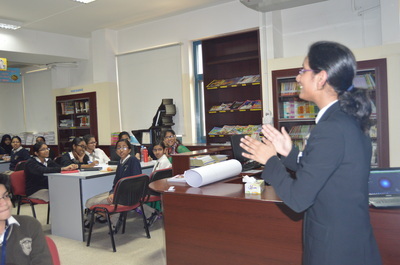 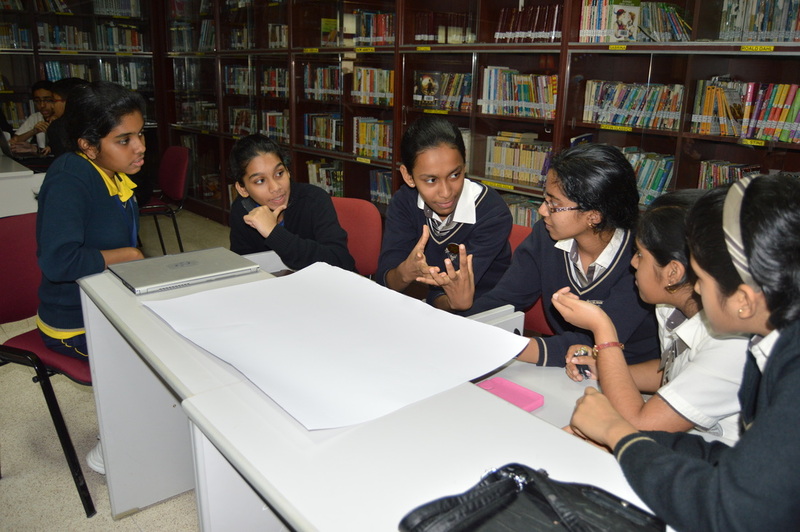 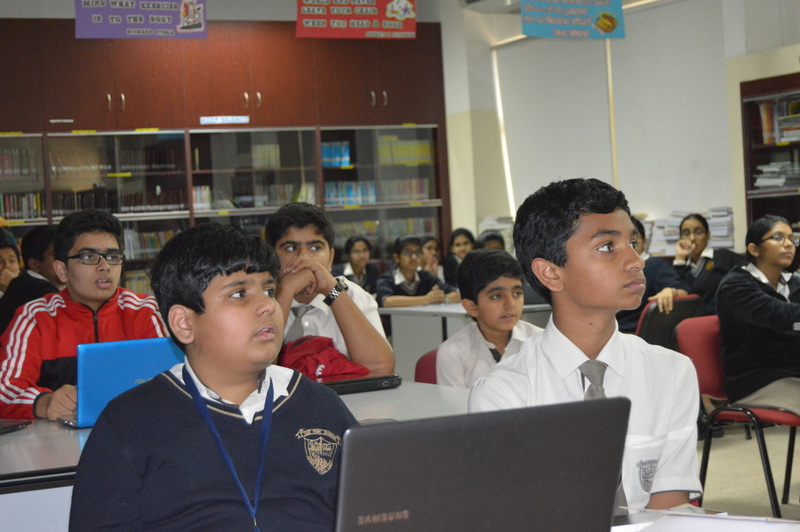 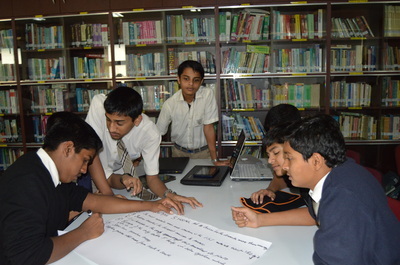 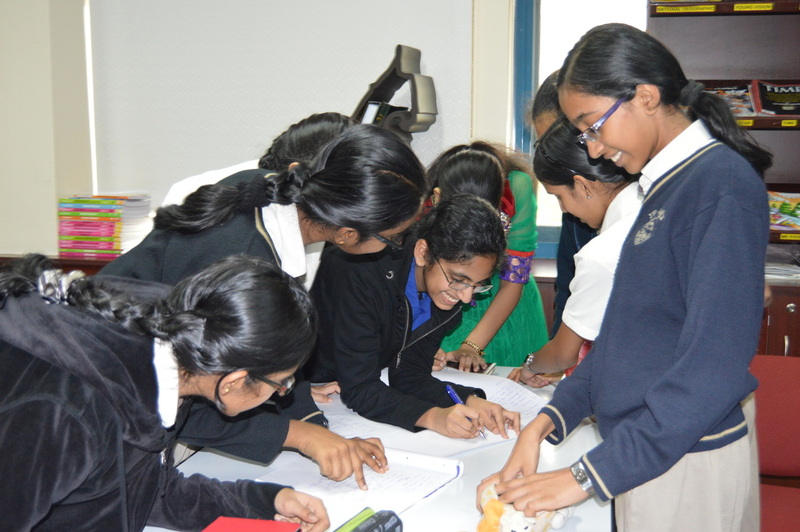 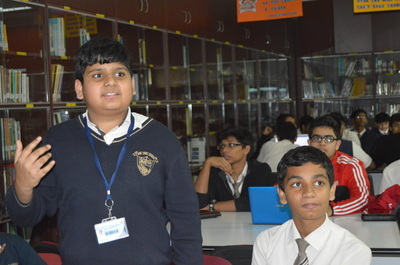 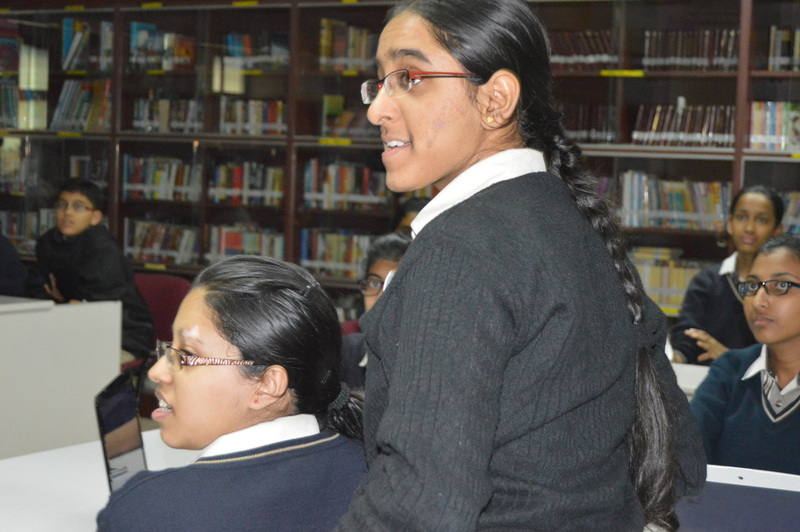 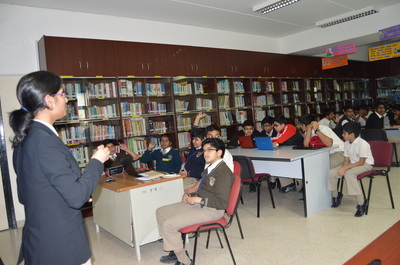 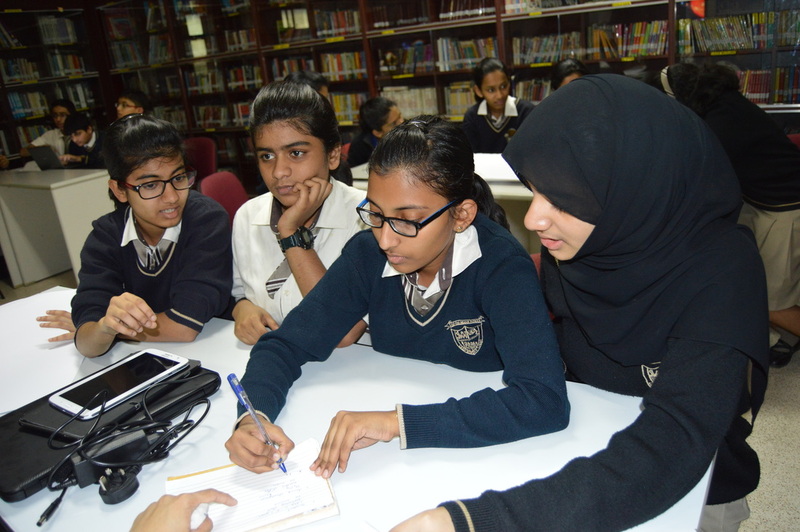 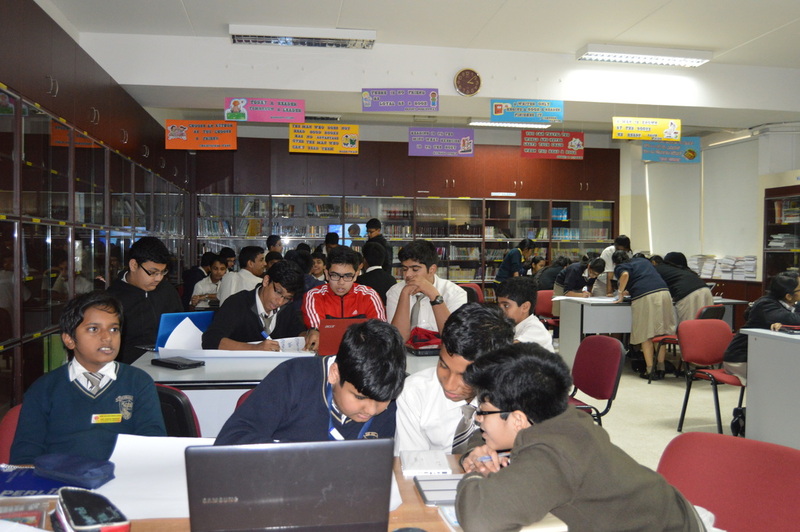 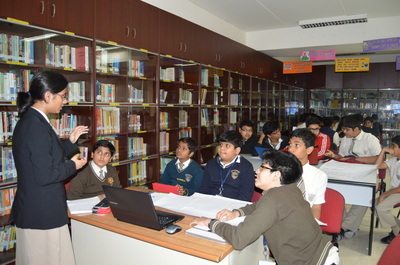 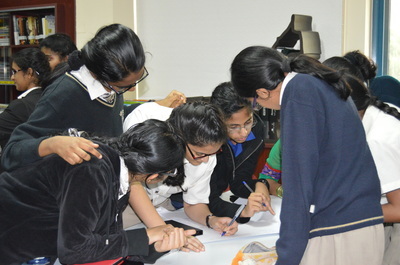 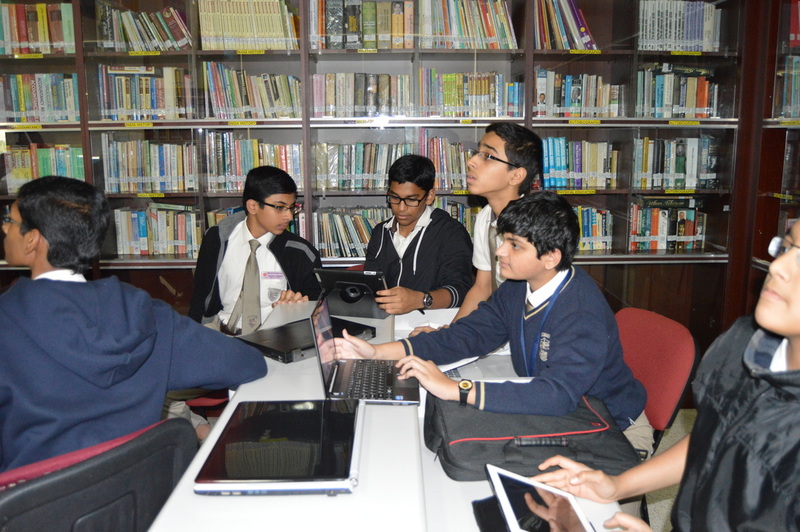 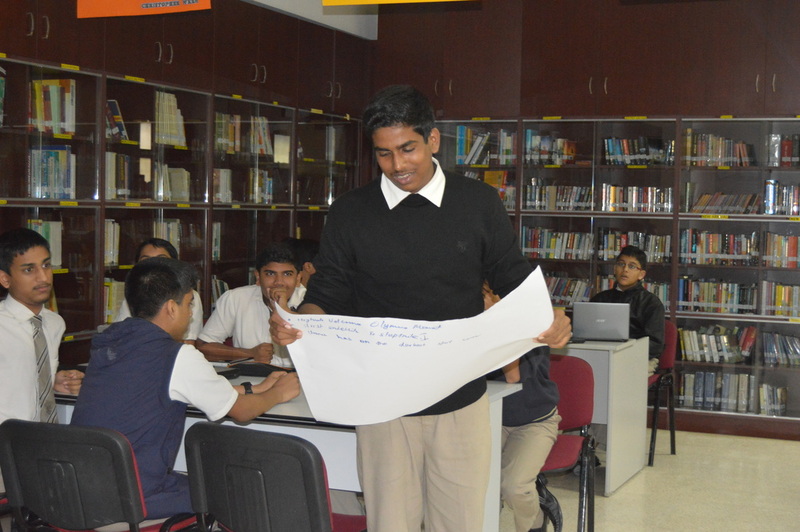 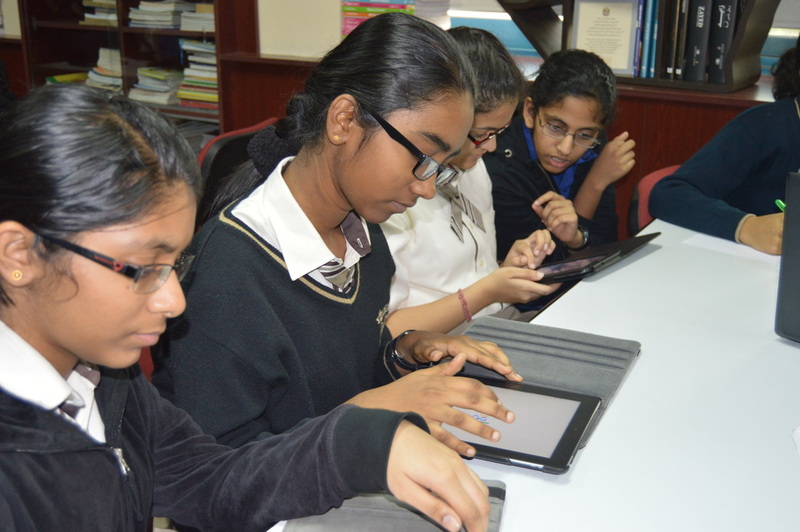 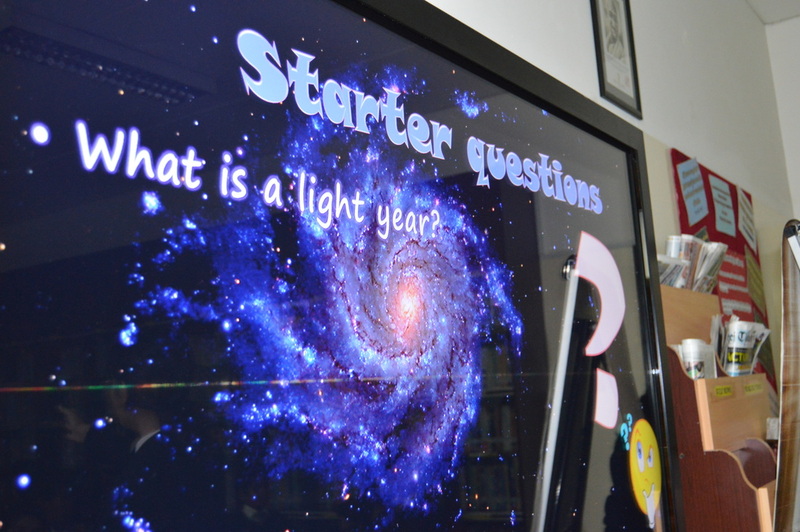 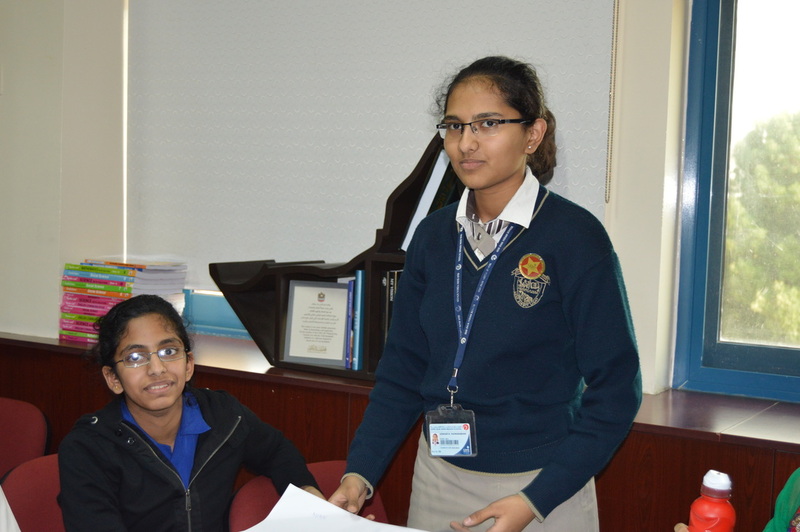 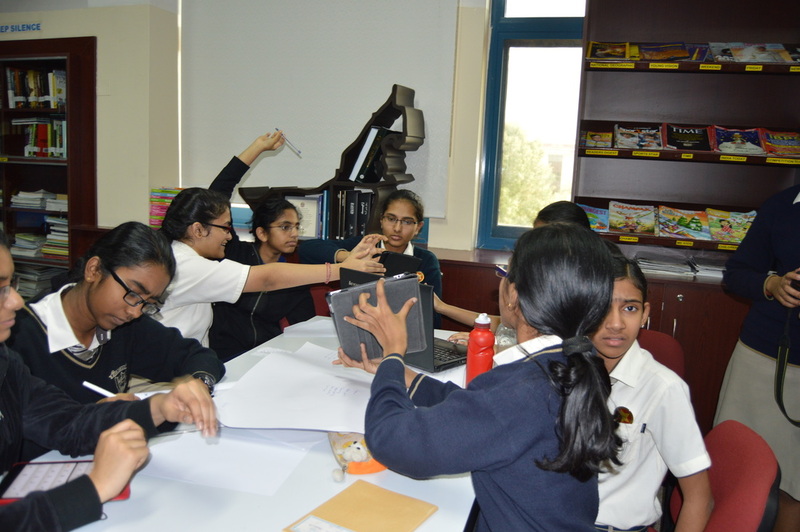 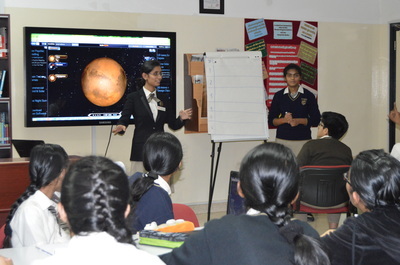 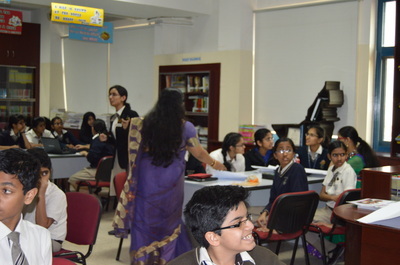 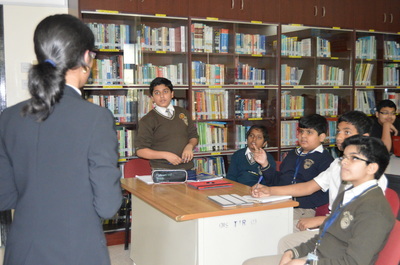 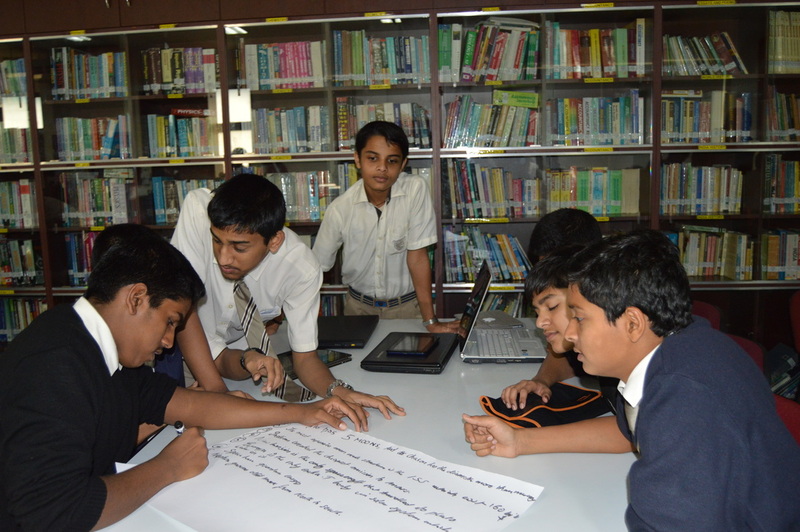 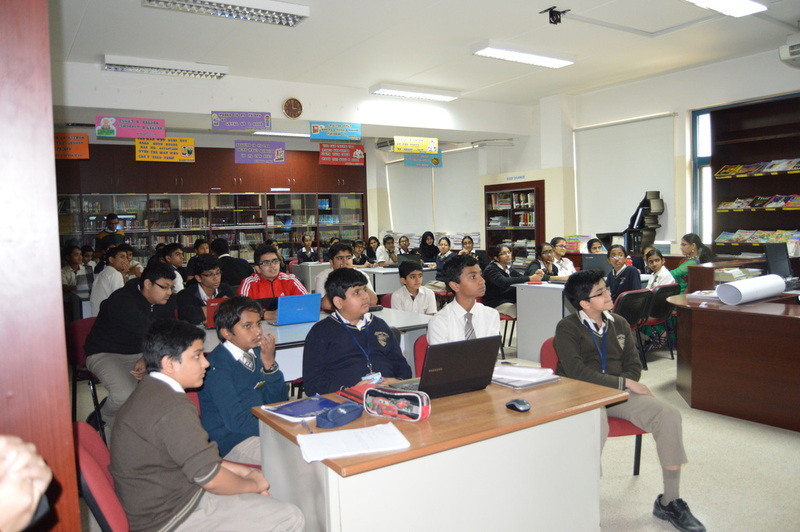 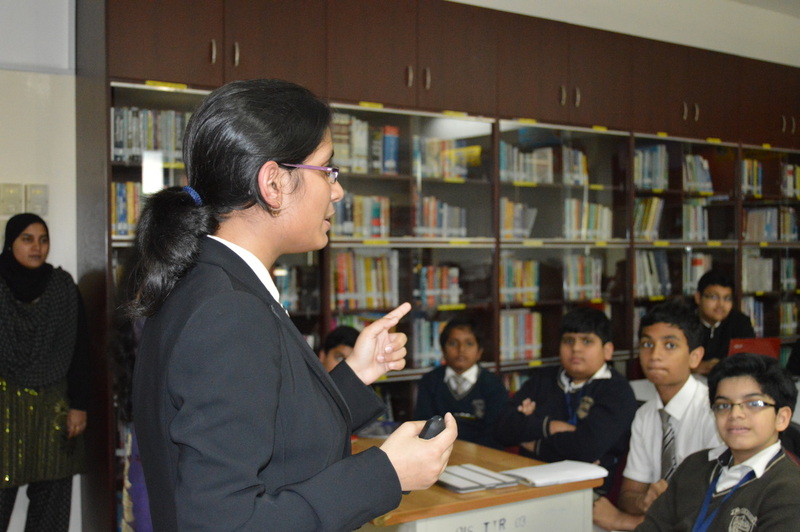 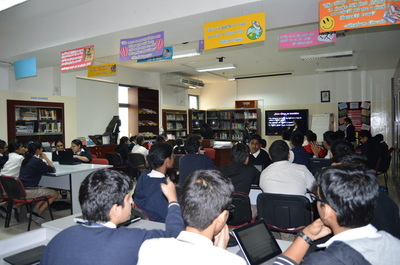 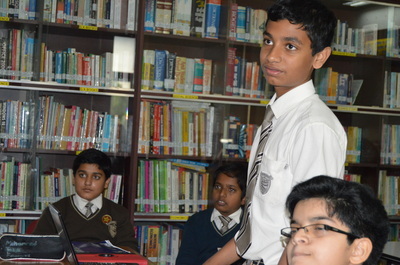 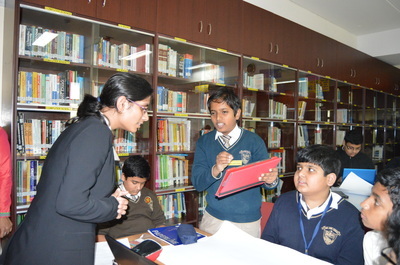 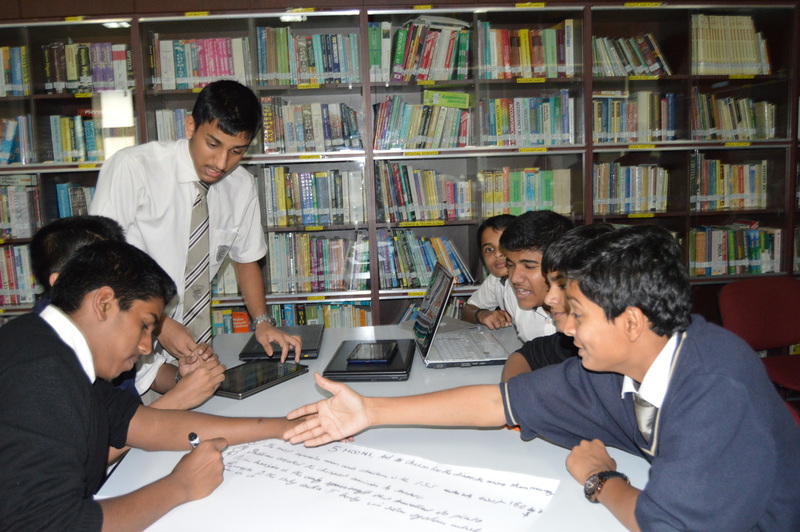 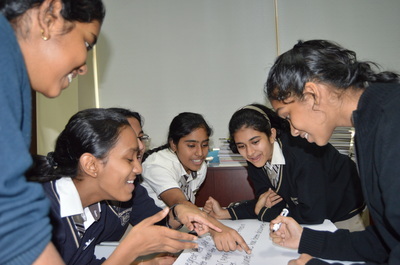 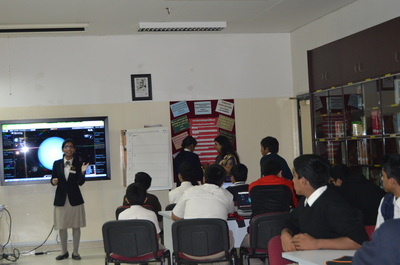 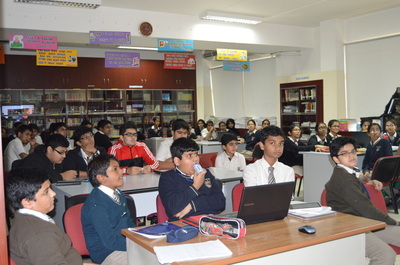 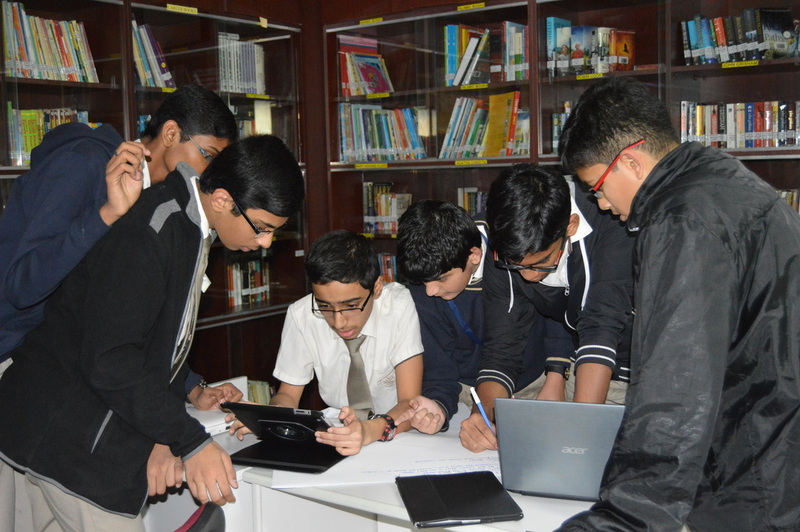 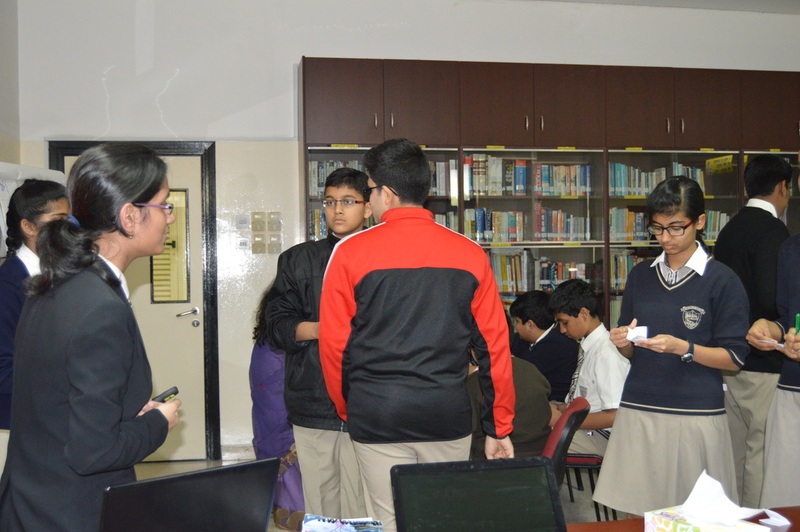 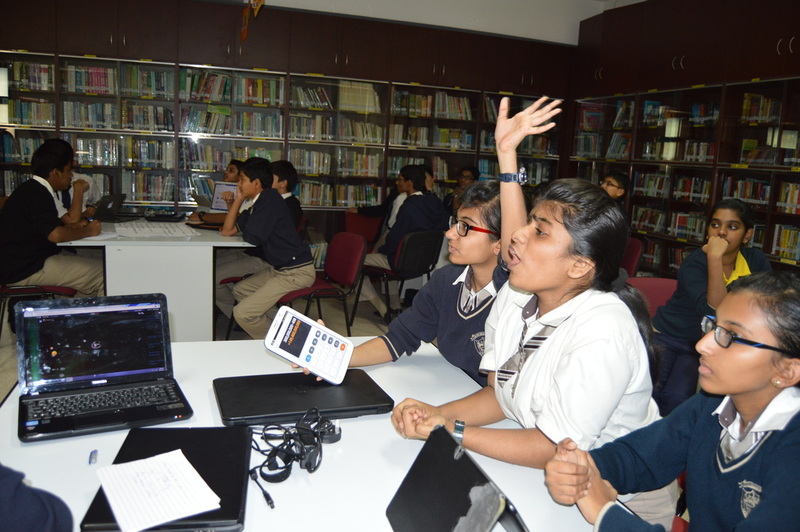 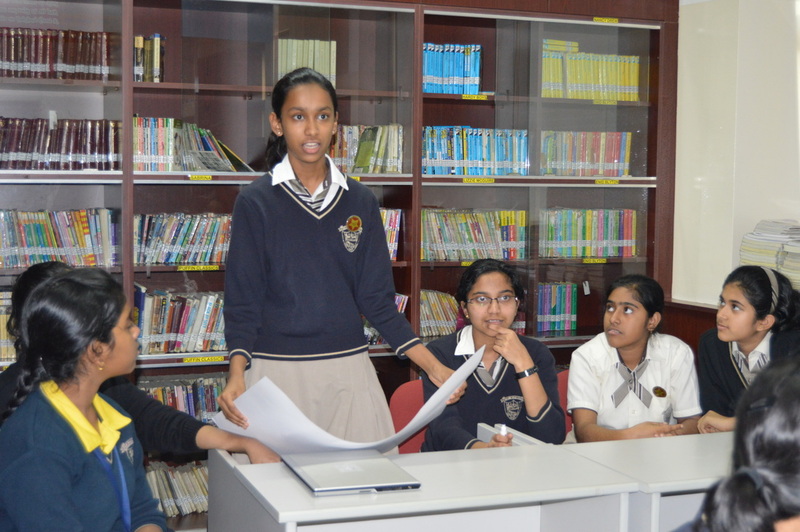 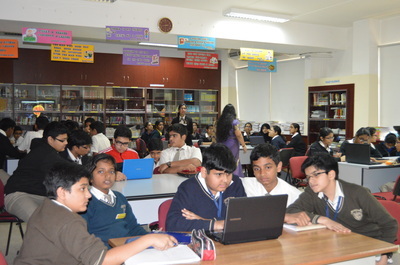 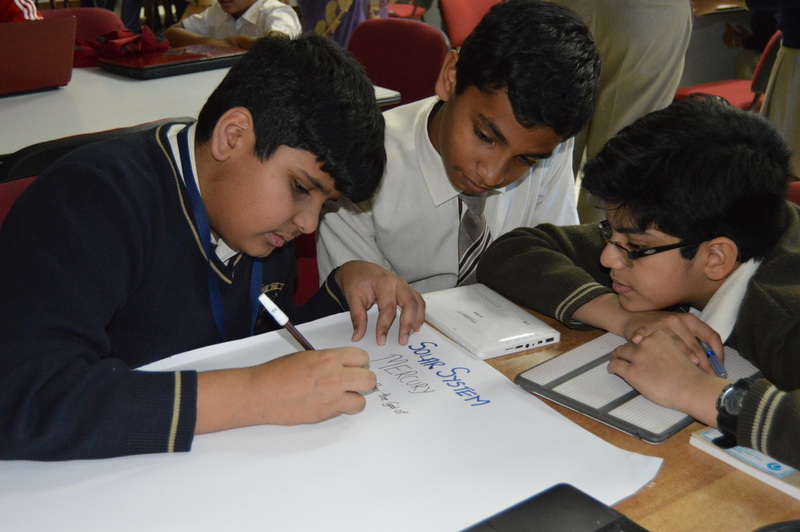 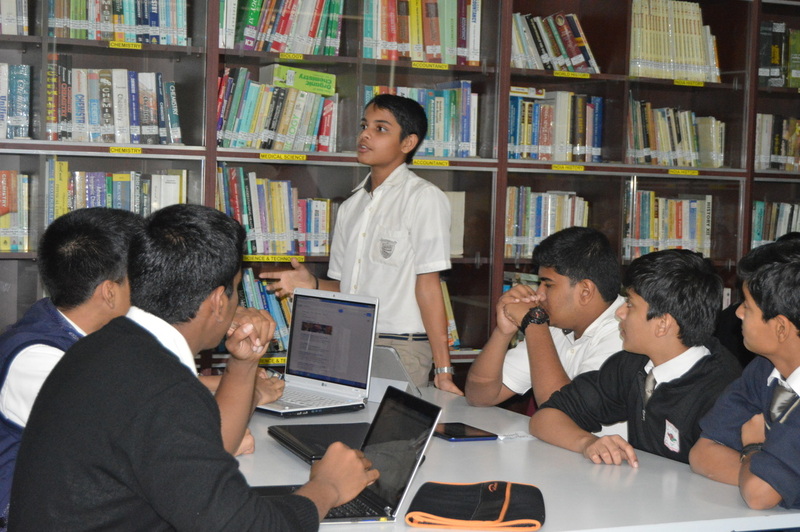 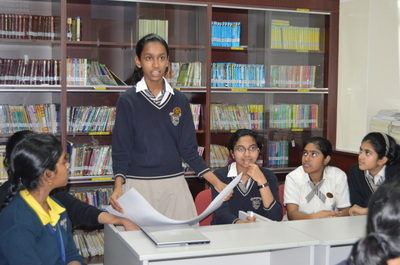 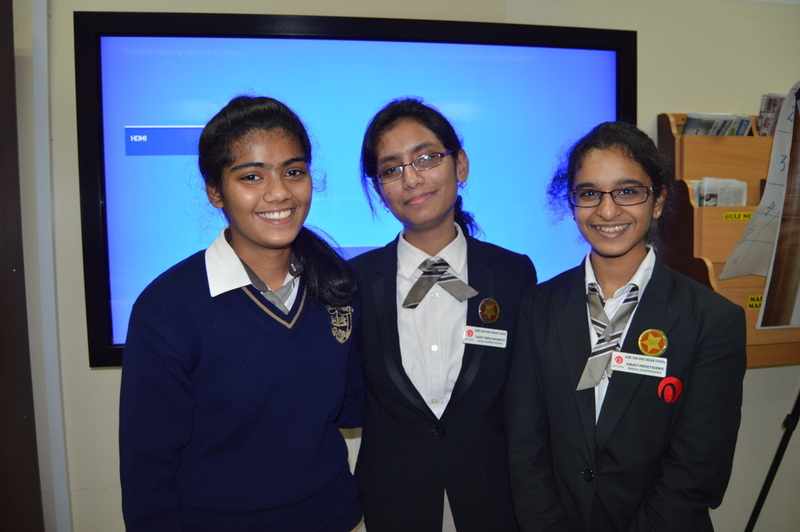 THIS WORKSHOP IS ORGANISED FOR THE GIFTED AND TALENTED STUDENTS OF GRADE 9 AND 10 . 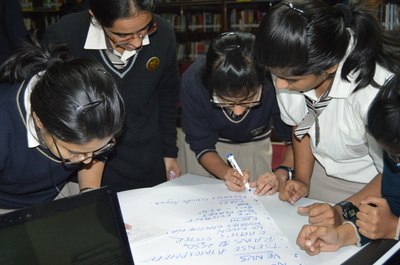 REGISTER YOUR NAME BY FILLING UP THE DETAILS. 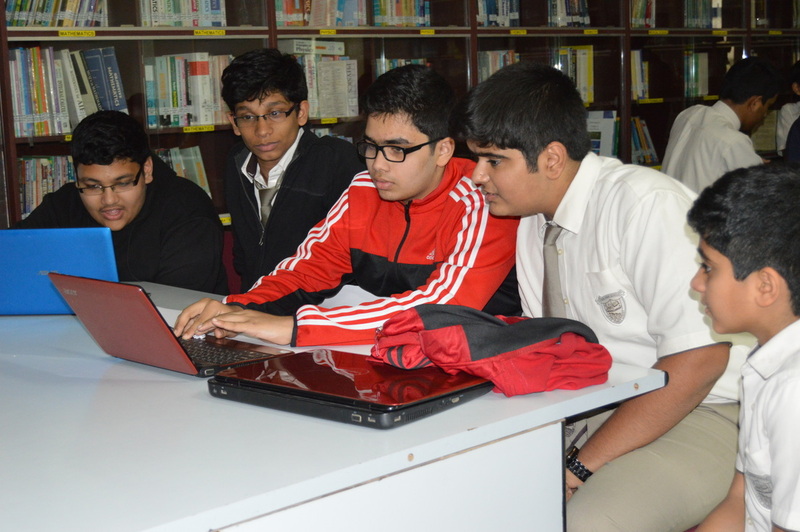 WE WILL GET BACK TO YOU IF YOUR REGISTRATION IS APPROVED.